Since its opening early this year, St. Marc has been my favourite cafe to chill out after a heavy meal. 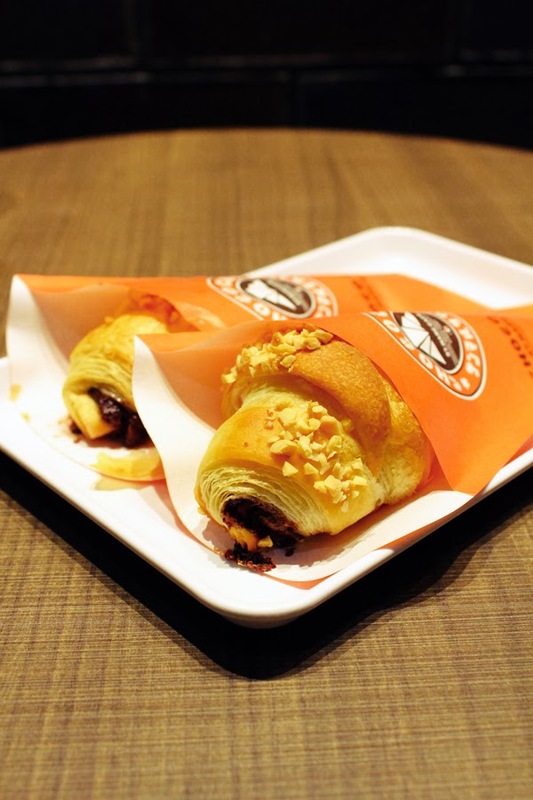 Boasting more than a whopping 300 stores in Japan alone, it mainly sells authentic Japanese pastry, bread and desserts, including their signature chococro (well, we will come to that). Oh, don't ask where is St. Marc, their beautiful glass display of desserts is sure to attract any passer-bys, and probably make them salivate as well. At St. Marc, there's only one problem: you will be very much be spoilt for choices. 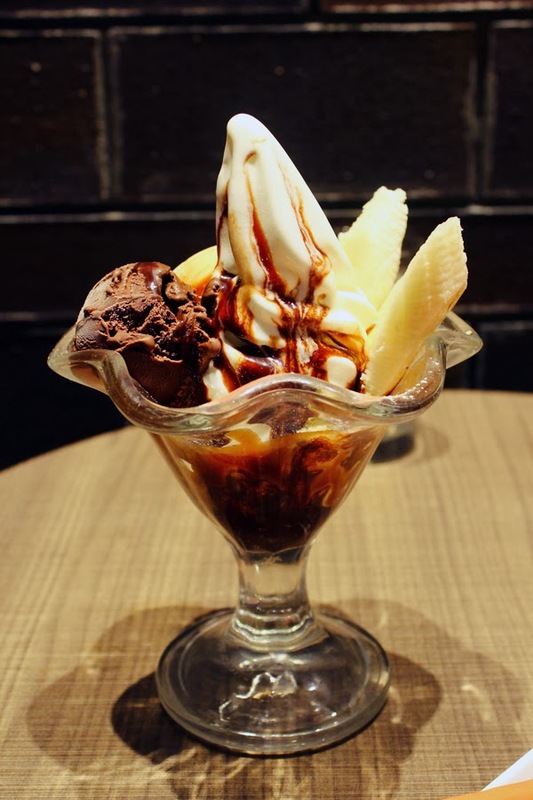 For starters, Choco Banana Split is set to satisfy any cravings of your sweet tooth. Here's why you should try out this dessert: One, soft serve holds approximately 10% lesser fat than normal ice cream. Two, there's bananas, so you won't feel as bad while indulging in this dessert. Third, don't ask, just eat. When in doubt, just order their Choco Berry Paradise - a brilliant fusion of vanilla ice cream, soft serve, custard and frozen strawberry cubes. Well, I don't have to state where the "choco" comes in, eh? 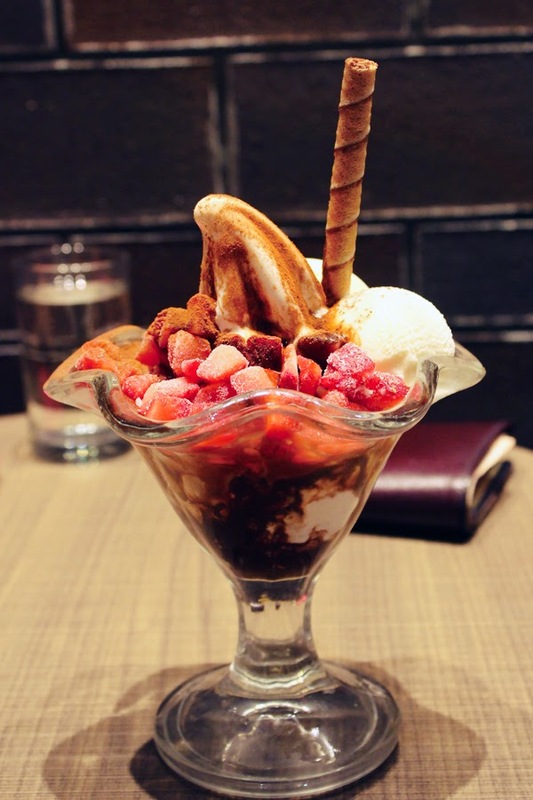 Most of their sundaes are best shared among two. As they always say, "good things are meant to be shared", or rather, dividing the calories. Amidst all the ravings and hypes, stood their signature Chococro. Anyone with a brain could simply deduce that it means chocolate croissant. This can't go wrong when the texture is light, crispy, flaky, and filled with high quality chocolate. Well, that's not all, other flavours include red bean, banana and my personal favourite - strawberry. Just a friendly note, I noted that most of the older-aged people found the taste of chocolate overpowering. 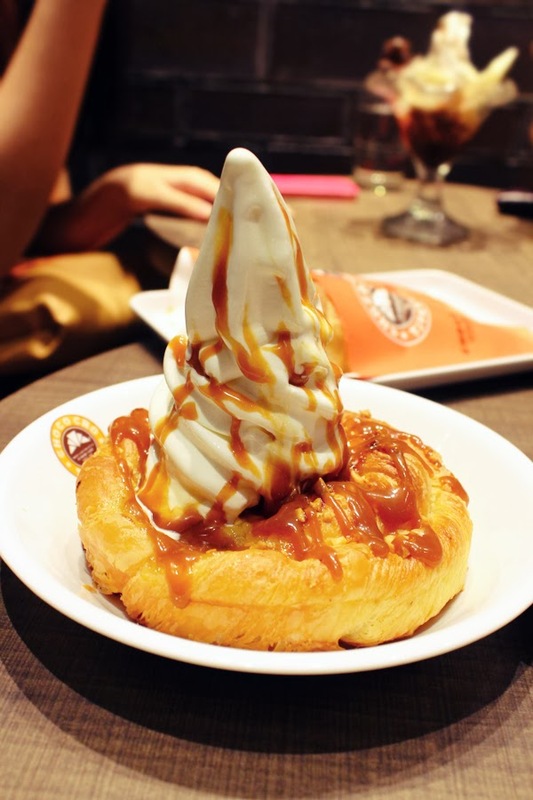 If you're too full for sundaes, St Marc has a selection of waffle ice creams, such as their signature Little Fuji - a buttery flavoured wafer with the crisp texture of a croissant, served with soft serve and caramel sauce. Don't belittle this, as you would soon find yourself ordering this for subsequent trips. 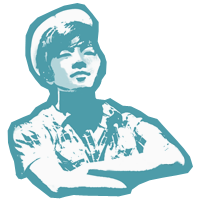 Prices typically range from S$6 to S$9, but I will let the crowd testify their quality for you. Being said that, have fun finding a seat during peak hours, as people tend to order and sit there for half a day. No, sometimes I don't blame them, it's just that St Marc holds such a lovely ambience to chill out.